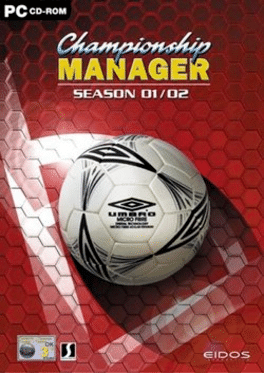 Xbox installment in the Championship Manager series, featuring Season 2001/2002 data. Players can choose to play as three of 26 leagues and access detailed profiles and histories for over 100,000 players, managers, and coaches. The full international simulation features all the major tournaments, as well as an improved Data Editor, allowing you to change and modify the stats. You can keep your teams squads up to date or even add yourself into the game. Championship Manager Season 01/02 also features enhanced Media involvement, more messages, and feedback. Released only in Europe, the game is known as Meistertrainer: Championship Manager Saison 01/02 in German language territories.